Enjoy Utah! : Who Wants Disney On Ice Let's Celebrate Tickets?!?! 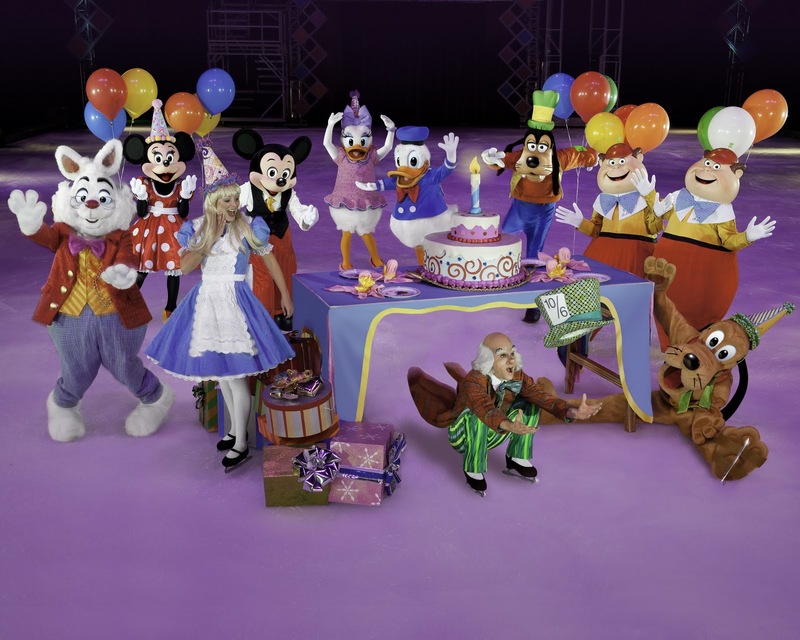 Who Wants Disney On Ice Let's Celebrate Tickets?!?! Just a heads up: The deadline to enter the coloring contest is THIS Saturday by 11:59 PM! Download the coloring contest page and view complete details here. FYI: This is not a CONTEST, but a random drawing. Entries are not going to be judged. Each entry will be assigned a number, and winner will be chosen at random using random.org. Im entering!! Just have to get my girls to finish coloring. Thanks so much for the chance to win!